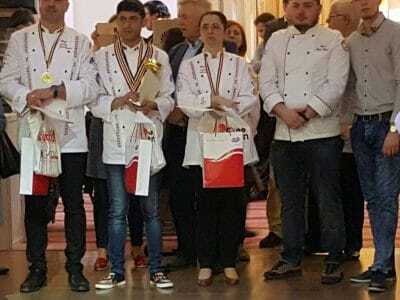 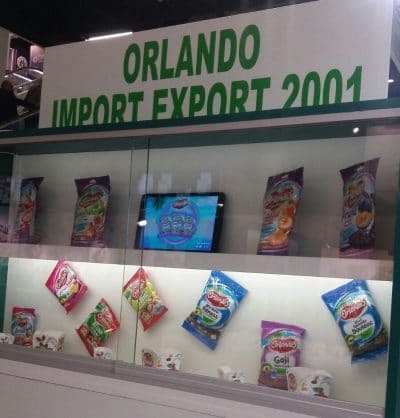 GULFOOD International Food Fair in Dubai, Dubai World Trade Center. 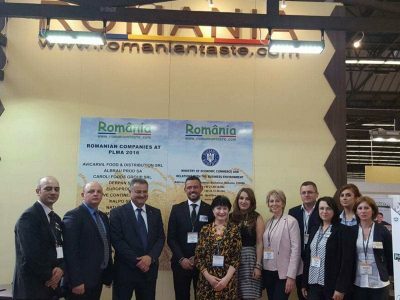 More than 5,000 exhibitors and more than 80,000 visitors from around the world attended this fair. 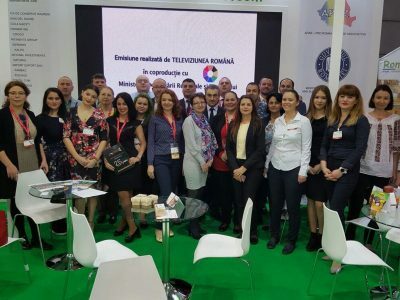 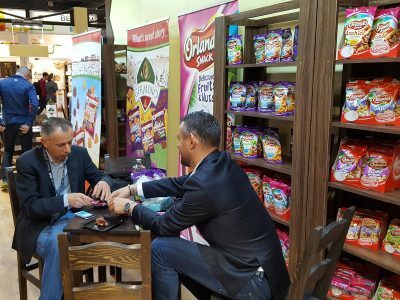 The annual PLMA "World of Private Label" International Trade Fair organized in May 16-17, 2016, brought together retailers and manufacturers to develop collaborations in the field of private brands.